Although Hajj is one of the five pillars of Islam, it’s only an obligation for those who are financially capable of undertaking the journey. Being financially capable means that you’re able to cover the costs travelling, accommodation and all other requirements during the course of your Hajj. You must also have sufficient expenses to support your dependents during your absence. If you don’t have sufficient funds to cover the needs of your family, Hajj isn’t obligatory for you. It is acceptable to accept a free trip to Hajj as a gift or Sadaqah, provided your dependents are sufficiently provided for. The expenses of Hajj must also be funded by money that has been obtained through Halal (lawful) means. Money obtained from Haram (unlawful) means such as theft, fraud, bribery, interest etc. or other doubtful means are unacceptable. 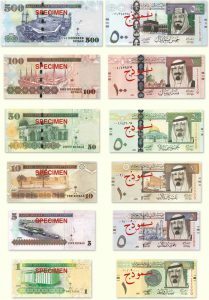 Notes: 5, 10, 50, 100 and 500 Riyals. 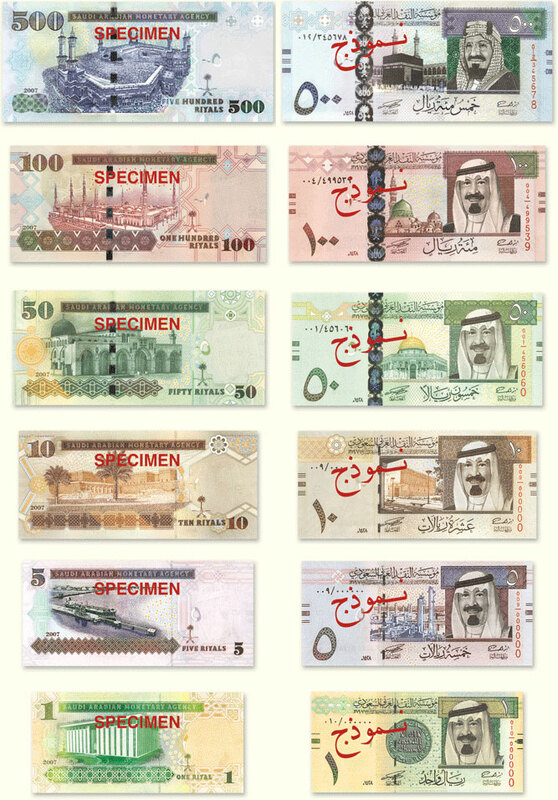 Coins: 1, 5, 10, 25, 50, and 100 Halalahs; 1 Riyal and 2 Riyals. 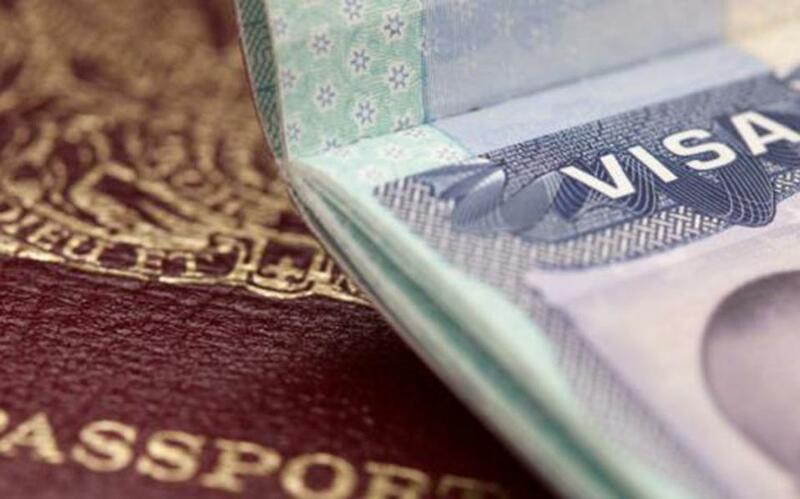 It is a good idea to have some money exchanged in your home country before embarking on your journey. A minimum of about 450 Riyals (£100, $120) is recommended and will help you with your immediate expenses upon arrival in Saudi Arabia until you become familiar with getting your money exchanged locally. This will also save you the time and aggravation of having to go to the bank, which tend to get very busy during Hajj season. The exchange rate in Saudi Arabia varies depending on where you have your money exchanged (bank or money exchanger). There are a number of banks and money exchangers (Arabic: الصراف; “al-sarāf”) in Makkah and Madinah, all offering roughly the same exchange rate. Banks only deal with the more popular currencies such as the US Dollar, the British Pound, the Euro etc. If you’re from a country which uses a less common currency, you’ll need to go to a money exchanger. It is recommended to have your money exchanged at the money exchanger rather than at the bank as they tend to be less busy and the queues are normally shorter. You can also change money at the airport when you arrive. Shopping – Set aside money for shopping that you will do for yourself, your family and your friends. Make a list of all the people you want to spend money on and budget a certain amount for each person. Excess baggage or cargo charges if you plan to do a lot of shopping. Animal sacrifice – If the obligatory animal sacrifice (Hady) isn’t included as part of your Hajj package, budget about 300 to 600 Riyals for the sacrifice. Also, bear in mind that you may need to make additional sacrifices as a result of violating the rules of Ihram or missing any obligatory (Wajib) actions. Make sure you take enough money so you don’t have to resort to borrowing from others. If you run out of money, you should be able to withdraw some more money using your credit / debit card although transaction charges may be levied on cash withdrawals depending on your card issuer and its policy on overseas transactions. Saudi Arabia has an excellent ATM network called the Saudi Payments Network (SPAN) which is the one and only major payment system in Saudi Arabia. 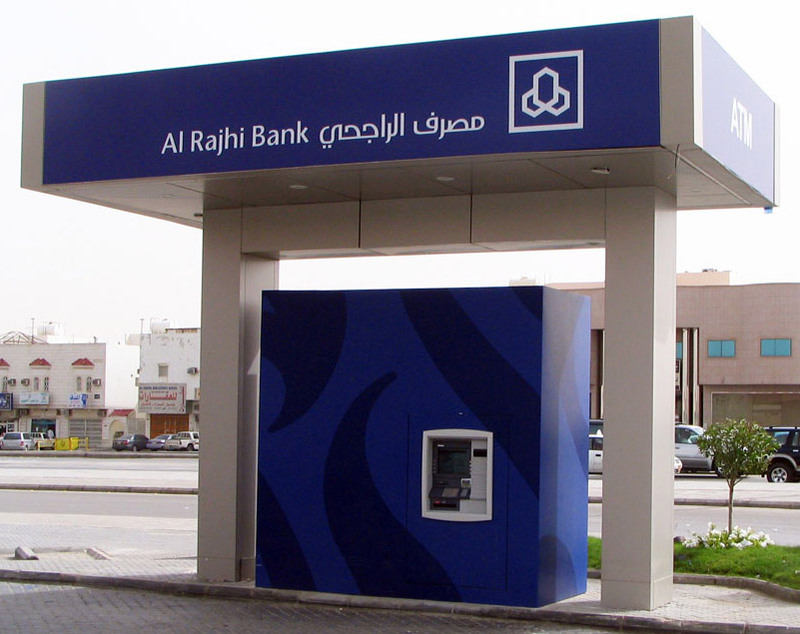 There are over 15,000 ATMs in the kingdom, with many available in Jeddah, Makkah and Madinah. These ATMs accept major international debit and credit cards such as Visa, American Express and MasterCard. Depending on your card issuer, there may be a percentage transaction fee on international withdrawals so you may want to check this with your bank before departing if you’re going to be withdrawing money via ATM. The daily cash withdrawal limit from ATMs is 5,000 Riyals or its equivalent in foreign currency (about £1085, $1330). The minimum withdrawal amount is fixed at 50 Riyals (about £10.85; $13.30). Please bear in mind that the exchange rate at an ATM will not be as good as the exchange rate at a money exchanger. Be on the lookout for pickpockets and thieves. Even the sacred cities of Makkah and Madinah aren’t free of them. Thieves often find it easier to target pilgrims during Hajj and Umrah due to the lack of precaution they sometimes take with their money and belongings. To minimise the risk of your money being stolen, buy a good waist pouch or neck pouch in which you can carry your money and other valuables. You should also refrain from carrying all of your cash with you at any one time. Instead, carry enough money for your needs on a particular day and leave the rest of your money and other valuables locked in the safe in your hotel room or at the reception desk for safekeeping. Make sure you’re present when your room is being cleaned by a hotel staff member to keep an eye on your belongings and lock your hotel room whenever you leave. Wear your pouch at all times and ensure you don’t leave your accommodation without it. Be vigilant of thieves, especially in crowded areas. There have been reports of pouches being stolen even during Tawaf. Holding on to your pouch in crowded areas is a good way of ensuring it doesn’t get stolen.